The first basic principle of Homoeopathy States that diseases heal by drugs giving the same symptoms as the disease itself. 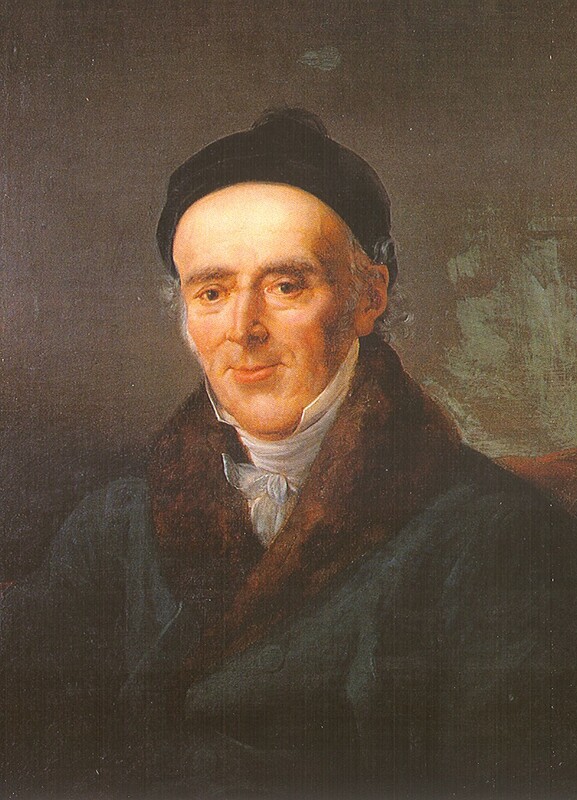 The second principle of Homoeopathy is based on the fact that the drug is, by its nature, not by the quantity ingested. 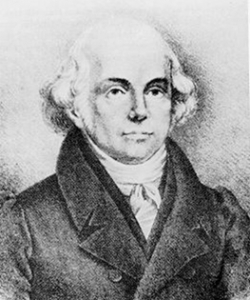 In 1821, Hahnemann had experienced seventy remedies and published matter Medical Pure in six volumes.